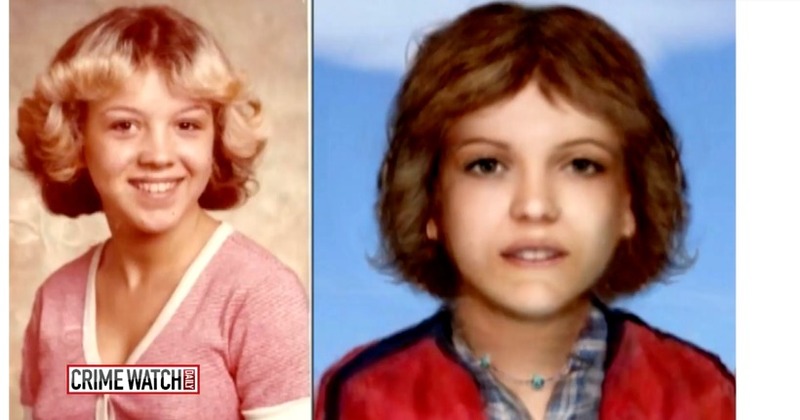 Unsolved: Who killed Tammy Jo Alexander, aka 'Caledonia Jane Doe'? 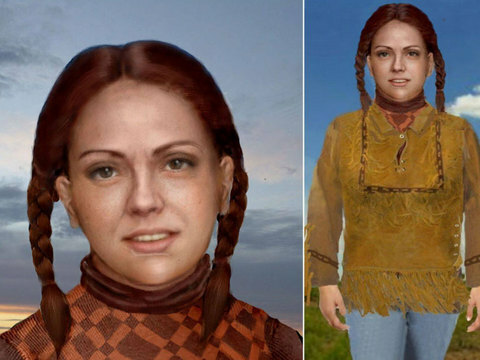 "Caledonia Jane Doe," or "Cali Doe," was murdered in New York and remained unidentified for years. 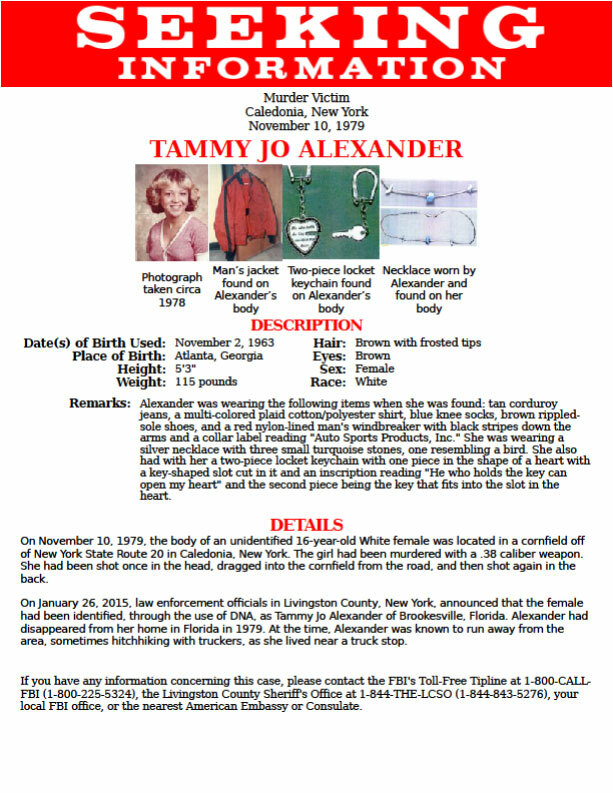 Now she has a name: Tammy Jo Alexander. And now we need your help to find her killer. 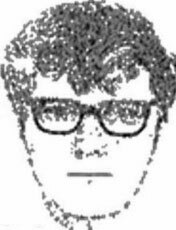 This is a sketch of the man that was seen with Tammy Jo before her death. 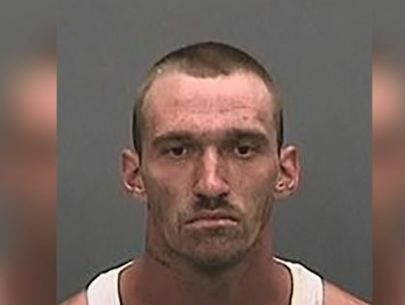 He was a white male, around 5 feet 8 inches tall, driving a tan station wagon. Does he look familiar? If so, send in a tip to Crime Watch Daily. Maybe you remember a guy talking about killing a girl in a cornfield back in the early 1980s. A waitress at a diner in nearby Lima, New York saw Tammy Jo eating with a man. If you ever ate at the Lima Diner in the late 1970s early '80s, and remember anything strange, contact us. 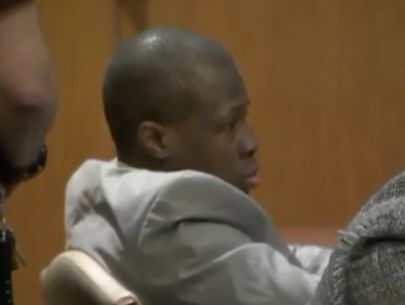 The murder weapon is probably a .38-caliber handgun. 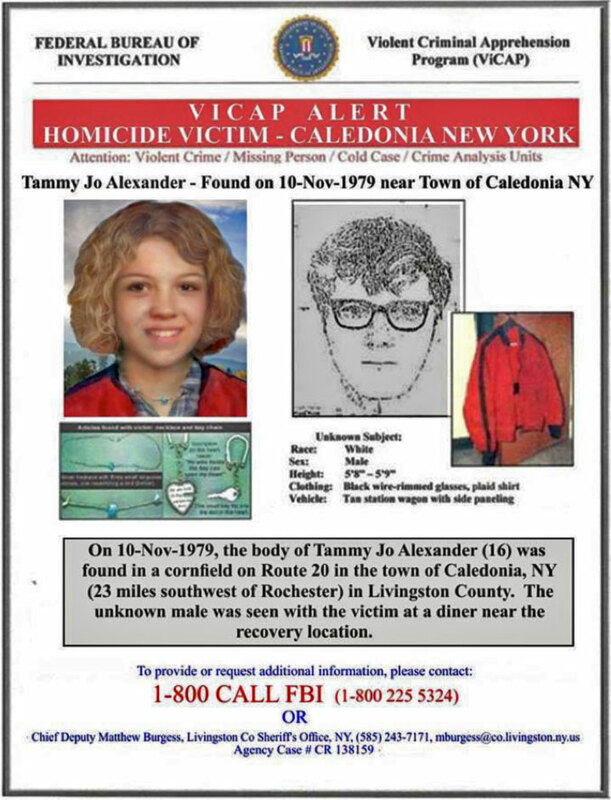 Tammy Jo was wearing a men's windbreaker jacket, red with black stripes down the arms. Inside was an "Auto Sports Products, Inc." label. A popular keychain from the era, a heart with a key that could be separated and given to a sweetheart, was found on her front belt loops. The heart read: "He who holds the Key can open my heart." The keychain set was sold in vending machines and commonly found along the New York State Thruway. 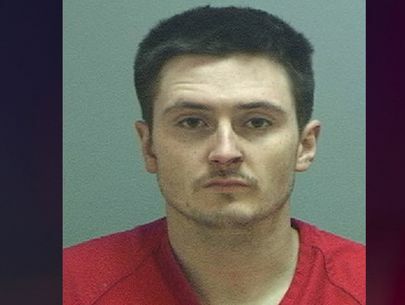 Tammy Jo died of two gunshot wounds: one in the back and one over her right eye. 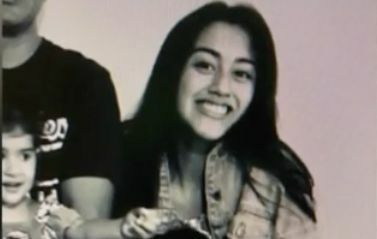 She was shot in the head first next to the road, dragged into the cornfield and then shot in the back. Tammy worked at a truck stop and had a history of running away. She most probably caught a ride with a trucker and worked her way up north from Florida. But authorities still don't know how she ended up in the cornfield in Caledonia, New York.